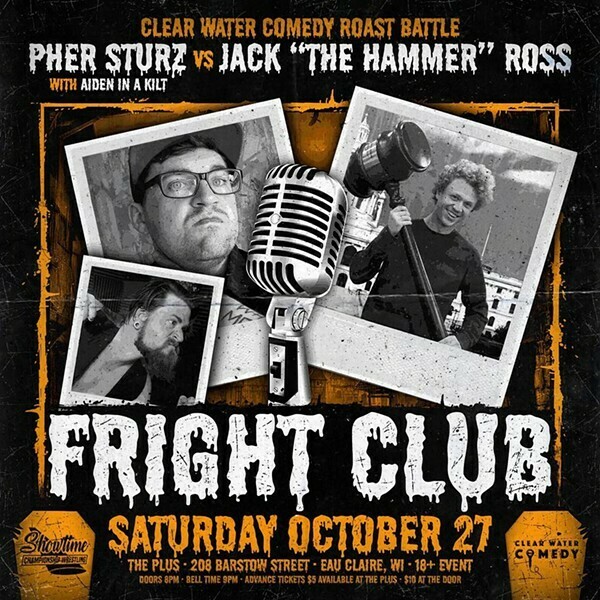 Featuring in-ring roast battles from Clear Water Comedy. Wrestling matchups from Showtime Championship Wrestling. Spooky jams from sloslylove, evil riffs from Ronald Raygun, and DJ sets from Two Castles and DJ Hot Donna. Costume contests, wrestler entrance contest, and more.